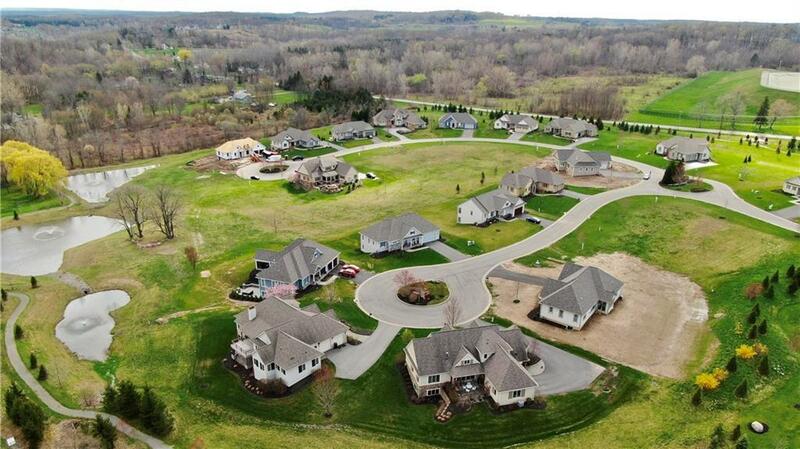 Welcome to the stunning, Naughton Ranch!! 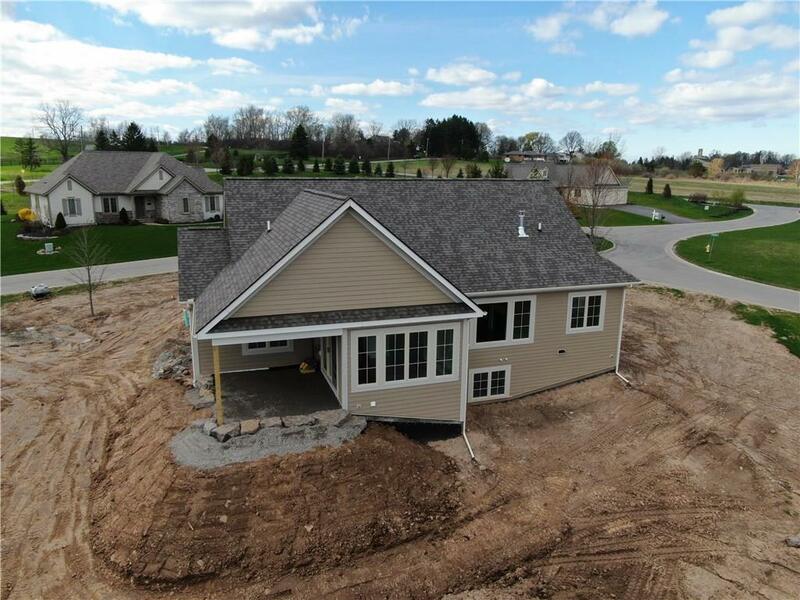 This Ketmar Model is under construction and what you have been looking for! Highlights all of Ketmar's unparalleled quality! Luxurious Master Suite with Cambria Quartz vanity, Curbless tiled shower, walk-in closet with system! Incredible Chef's kitchen with Large Island, Stunning Granite, SS appliances. 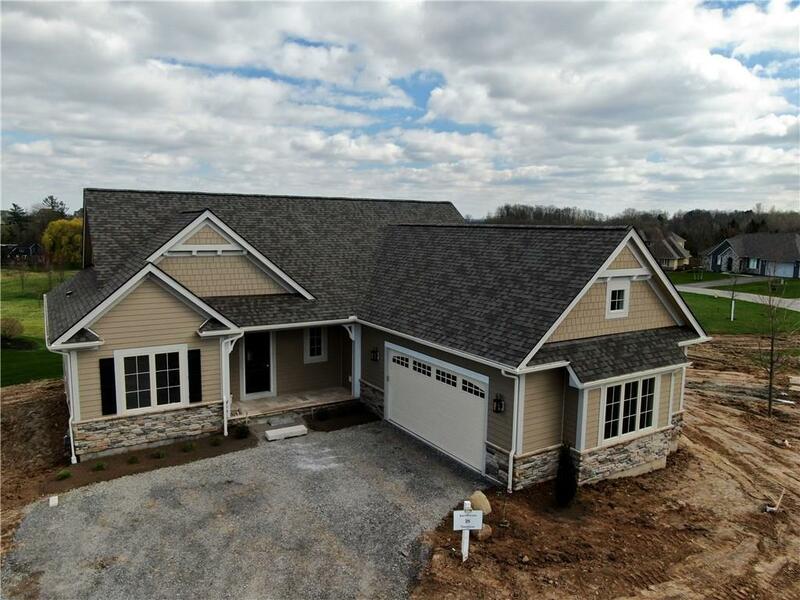 Ceramic back-Splash and upgraded cabinetry, Coffered Ceiling in Great room, Gas Fireplace, Hardwood Floors, Covered Patio, Wide Crown and baseboard Moldings! 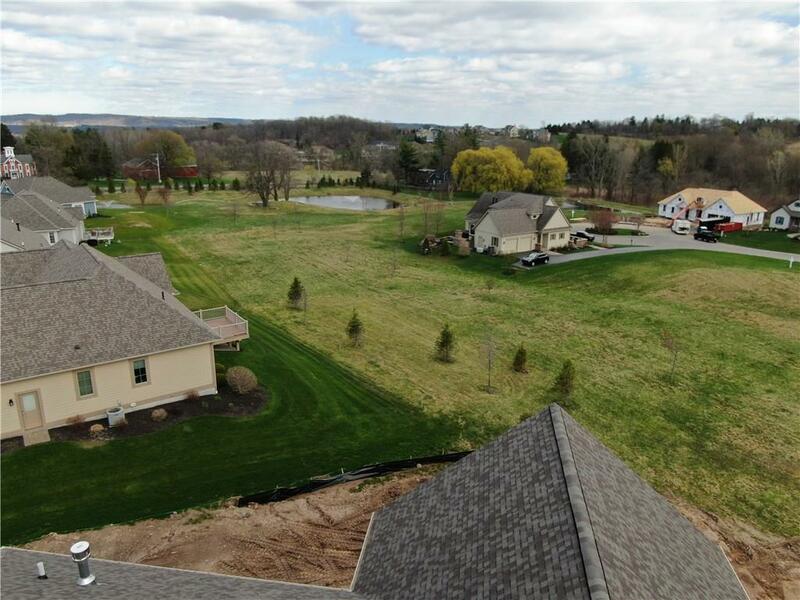 Outside you will find a lush landscaping, Paver walkway, Front porch pavers are set in concrete, Hardiplank siding (We never use Vinyl), Landscaping, Miratec trim, Irrigation Sys., Ponds, Walking trail and Pittsford Schools. Call for more info or schedule a personal showing!